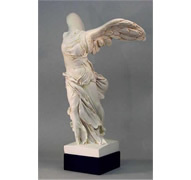 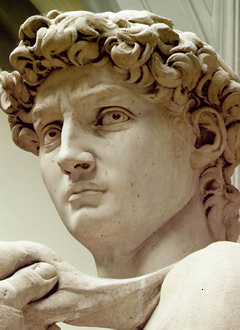 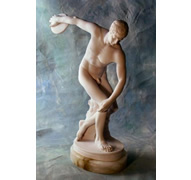 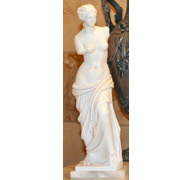 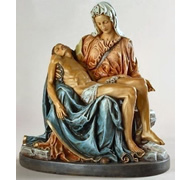 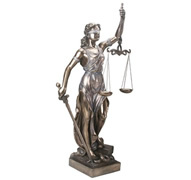 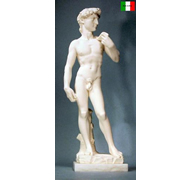 Checkout our collection of Famous Sculptures. 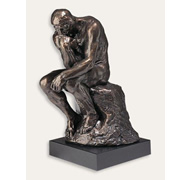 Most of the statues in this collection are Classical Sculptures such as the Statue of David by Michelangelo, The Thinker by Rodin, and Venus de Milo. 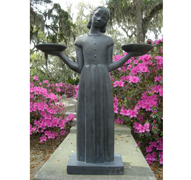 These are just of few of our most popular and most recognized sculptures.